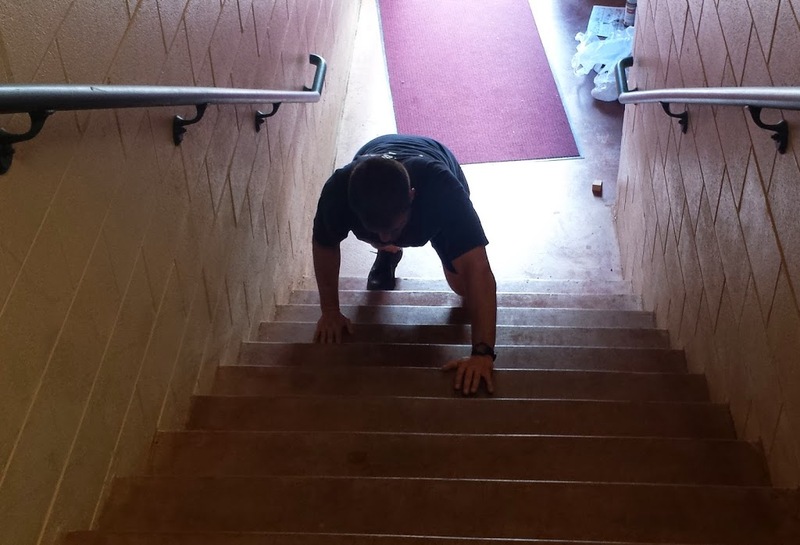 Here is an example of a “Sunday Funday” workout that I did with my crew. Perform 2 circuits. 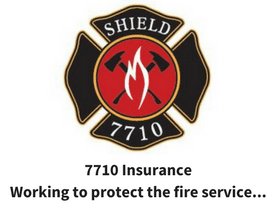 Set an interval timer for 35 seconds of movement with 5 seconds between to transition. 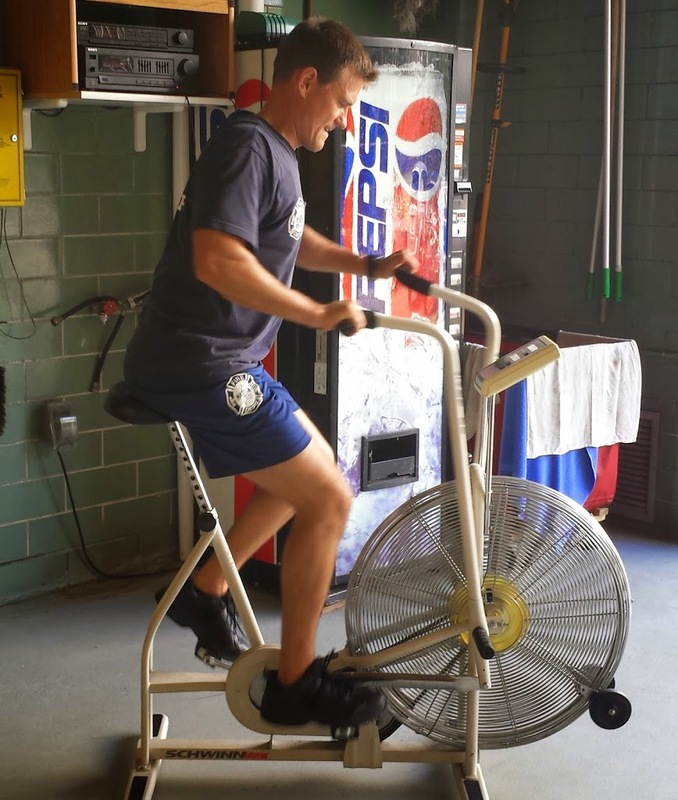 Feel free to interchange the circuits with your favorite active warm-up or fireground exercises (please let me know if you do). 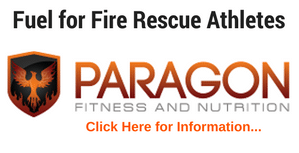 Have you joined the FRF (Fire Rescue Fitness) Nation? 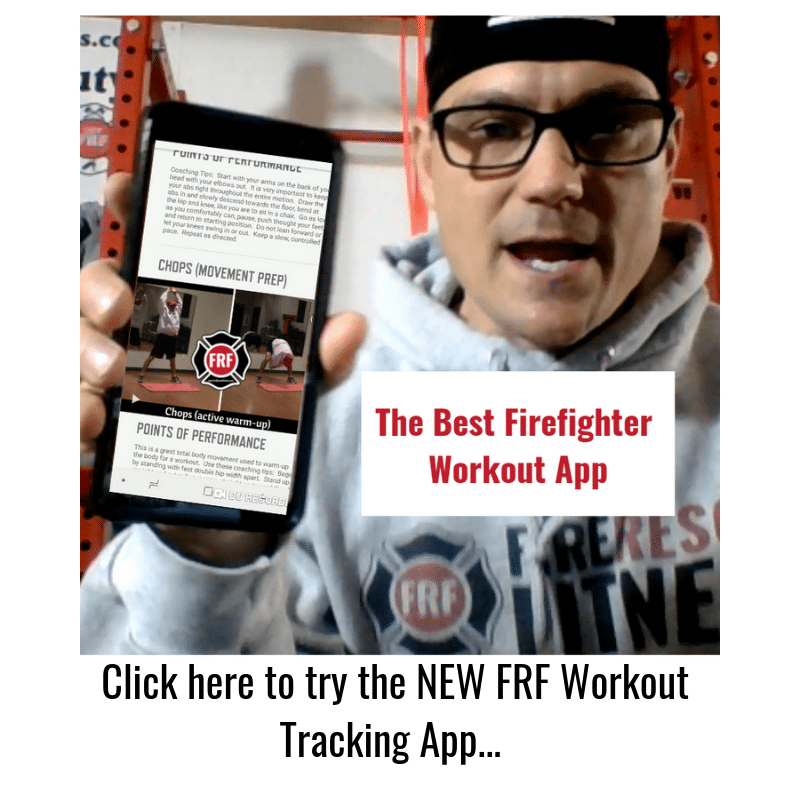 Click here and get FREE reports (the 10 best and the 5 worst exercises for firefighters) along with great workouts to get you Fit for Duty.